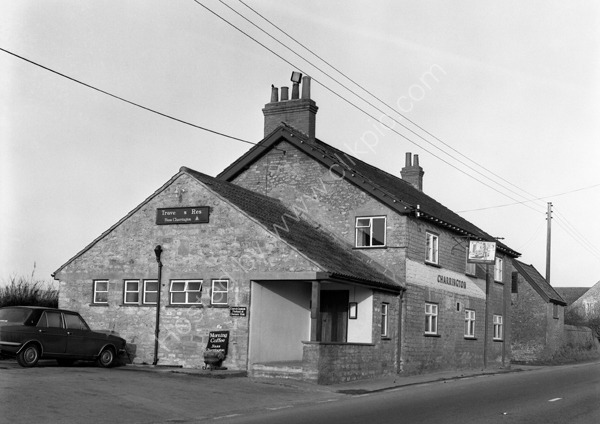 The Travellers Rest, a staging post for the London to Penzance stage coach, at Roundham, Crewkerne, Somerset around 1974. Visited in 2010 at which time it was still trading as a pub. For commercial use of this photograph please visit www.alamy.com and search for AA1N3D but for a one off print, please see below.